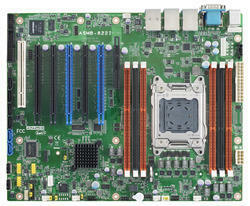 Backed by the rich experience and hard working professionals, we are able to deliver Industrial Grade Server Board. 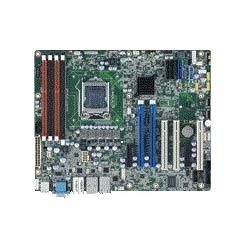 These server boards offered by us are made utilizing high grade raw material and innovative techniques in strict compliance with the industry laid standards. 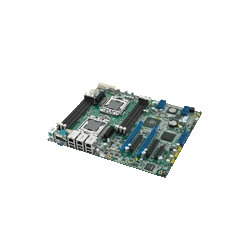 Owing to the immense experience and a competent team of experts, we are able to offer Industrial Grade Server Board to respectable clients. 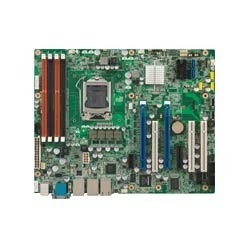 These server board offered by us are made using latest quality machines and technology. Our products are wide in demand and are widely appreciated by the customers.